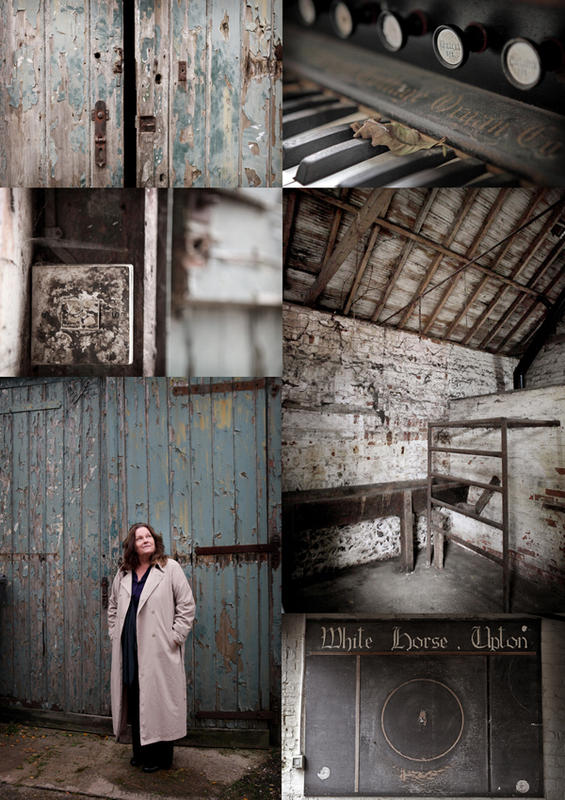 I had 3 projects to shoot ‘Up North’ (of Oxfordshire) so decided to organise and photograph all three in one trip. I arranged to photograph the Yorkshire Moors Agricultural Apprentice Scheme one day, then a similar project on the following day in the Lake District followed by a community bus project in Shropshire on my way home. So please keep a look out for the future projects! This project was a feast for the photographer, travelling around the dales and moorland was stunning and a real privilege to photograph with plenty of colour left on the trees. The farmers and apprentices were most accommodating to my suggestions and I am delighted with the results. The Princes Countryside Fund will enable full-time apprentices to work on the farms of the 9 group members and receive training in partnership with Askham Bryan College. The project will not only increase the labour supply on upland farms but ensure there are future generations of hill farmers to manage and maintain the environment of the North York Moors. Here are just a few of my favorite pictures…..! For all those followers out there, apologies for the lack of posts but I’ve been too busy to blog recently. I decided to get as much photography done in October and early November whilst there was some good colour on the trees and the weather was reasonable. Wow, what a great decision to have made with this terrible weather we are having at the moment. I have now shot all of my Princes Countryside Fund projects for this year and just need to work on the images which I hope to complete within a couple of weeks. 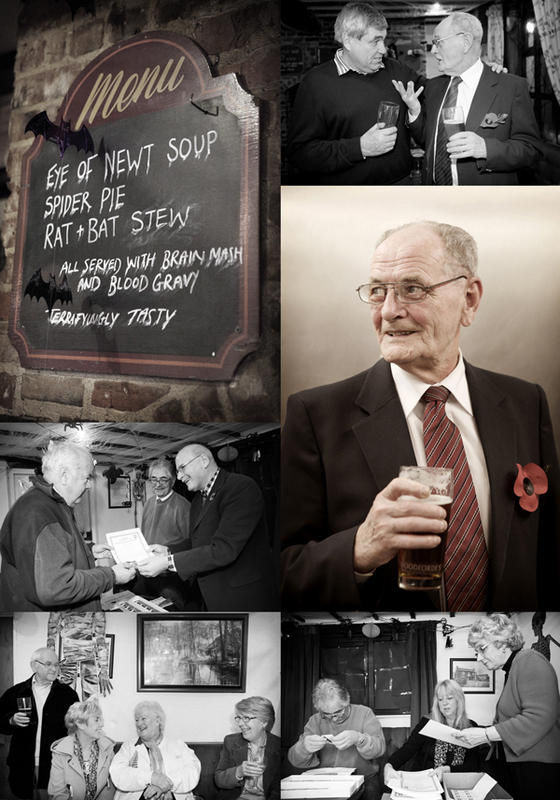 Here are some of my pictures from the White Horse Community Pub in rural Norfolk. The pub closed a few years ago and the residents of the village feared it would be bought by developers and made into housing. With help from The Princes Countryside Fund along with other funding the residents managed to save the pub for the benefit of the community. To find out more about the project please click here. The pub is open and trading but there are a lot of exciting new developments happening as and when funding allow to include a local shop, micro-brewery and learning facilities. Here are some of my favorite images of the buildings in need of development along with some of the pub, the people of the village enjoying a drink and stake holders receiving their share certificates. There are also a few ghosts and ghouls lurking as I visited during Halloween so be prepared! 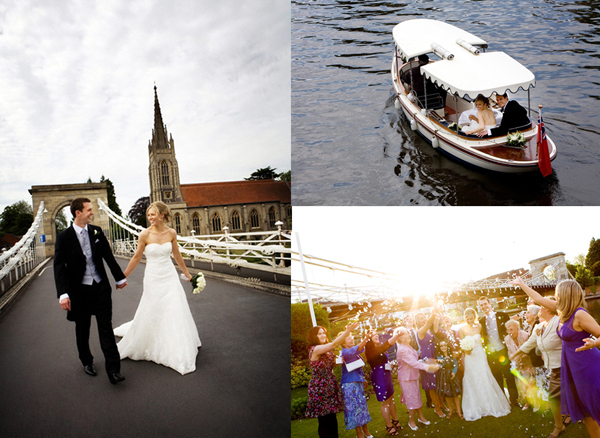 Come and see this stunning riverside venue on the Thames in Marlow this Sunday 4th November at the Compleat Angler’s wedding fair. Lots of great local suppliers will be there to help you plan the perfect wedding day. I will be there and look forward to showing you some great pictures and discussing your wedding plans with you.